FREE Ice Cream Cone At Ben & Jerry's! 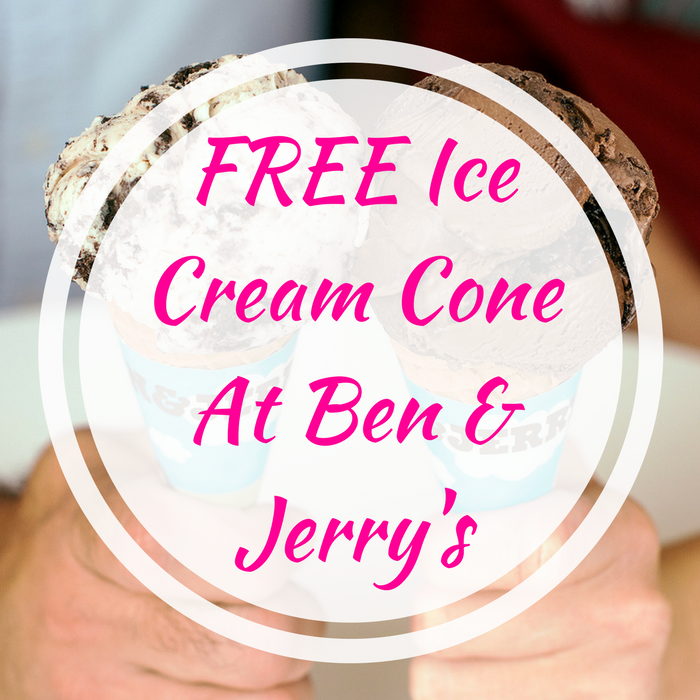 You are here: Home / FREEbies / FREE Ice Cream Cone At Ben & Jerry’s! FREE Ice Cream Cone At Ben & Jerry’s! On April 10, from 12pm to 8pm only! Ben & Jerry’s is offering FREE Scoops Of Ice Cream – no purchase necessary! All you need to do is just stop by at any Ben & Jerry store to get this FREEbie! Yum!